Moneyaware.co.uk offers advice & practical tips to help you avoid debt, save money & budget. 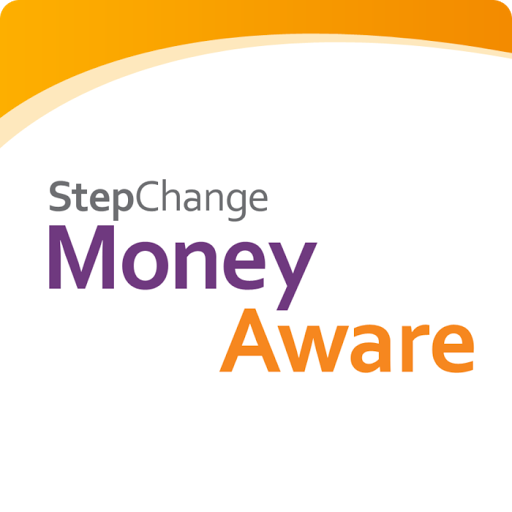 StepChange Debt Charity (formerly CCCS) is a UK-registered charity that provides free debt advice to help you overcome your debt problems. We assisted over 500,000 UK citizens in 2013. However we want people to avoid unmanageable debt in the first place.